A popular destination for taking a beach vacation. Destin is located in the northwest of Florida on the panhandle. Also known as the Emerald Coast. It’s known for its white sandy beaches and emerald green waters. A great place to relax at the beach or enjoy a good plate of seafood. 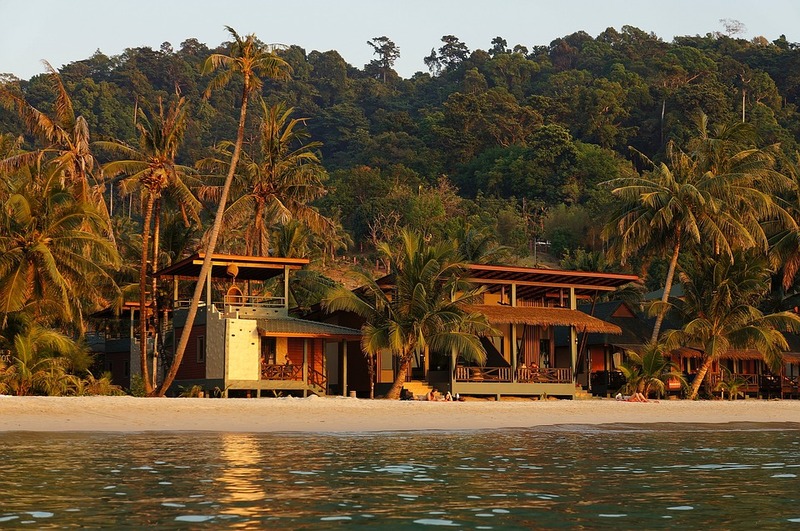 There are plenty of great resorts and vacation rentals. Also there is more to do than you may realize. 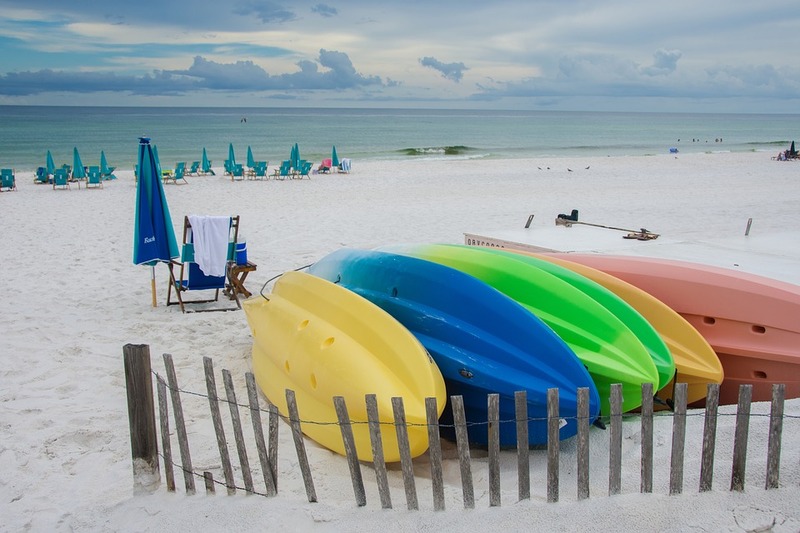 Check out some of the top things to do in Destin. Head over to a place called Escape Zone 60. 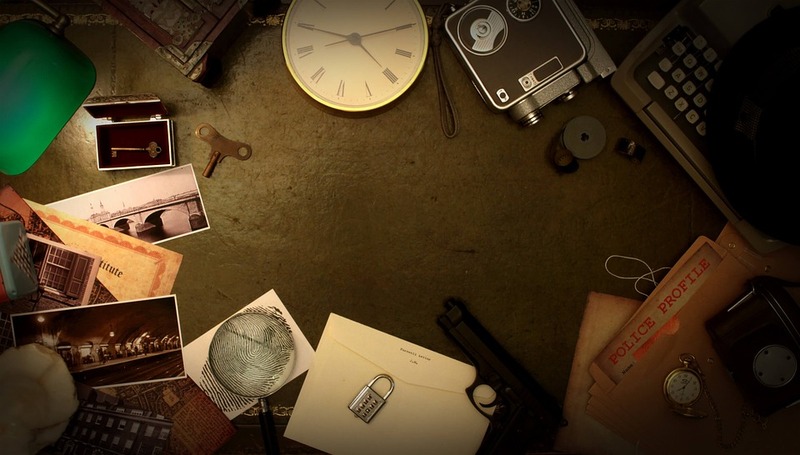 They have 3 escape rooms that you can pick from. You can either try to solve a crime, you can try to make it out of the apocalypse, or you can try your hand at deactivating a bomb. You can go with just 2 people or as a group. The Crime Scene and the Special Ops will hold up to 10. The Zombie Apocalypse holds up to 6. They all need at least 4, so you might join some other people if there’s only 2 or 3 of you. Pack your cooler with some drinks and something for lunch. Go to Luther’s Pontoon and pick out your favorite water vessel. They’ll help you load and unload your equipment from your vehicle to and from your boat. When you’re all set, go spend some time exploring and cruising around. You can even listen to some music. The boats have a built in cd player, radio, and ipod auxiliary ports. Then head over to Crab Island to do some swimming and to grab some lunch. That’ll make for a fun day. You can enjoy the beach, the waves, and the sun as your sitting on one of these cool little machines. Have fun as your cutting it up through the water. There’s even a chance that you’ll see some dolphins while you’re out there. You’ll find plenty of places to rent from. Boogies Watersports is a recommended place. Even if you’ve never done it before, they’ll show you how. They also will take a lot of pictures and give you the option to buy the memory card for about $30. You’ll have a blast. You’ll find plenty of options in Destin. 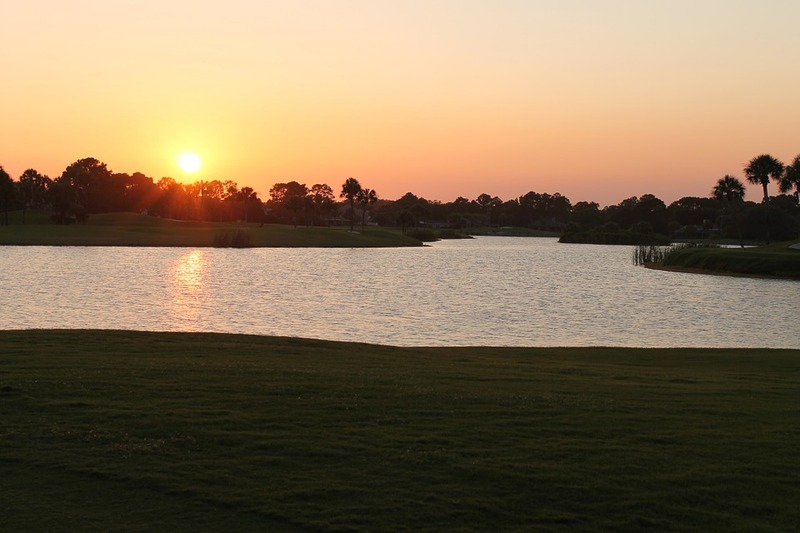 Sandestin Golf and Beach Resort has 4 different courses to choose from. The Links Golf Club is their original course. It gives you a lot of challenges while offering great views of the Choctawhatchee Bay. Baytowne Golf Club will route you from the beach to the bay with some of the only elevation changes around. Raven Golf Club will take you on a tour through the marshes, wetlands and the pine trees of Sandestin. Burnt Pine Golf Club was rated one of the “top 30 courses in Florida” by Golf Digest and Golf week. 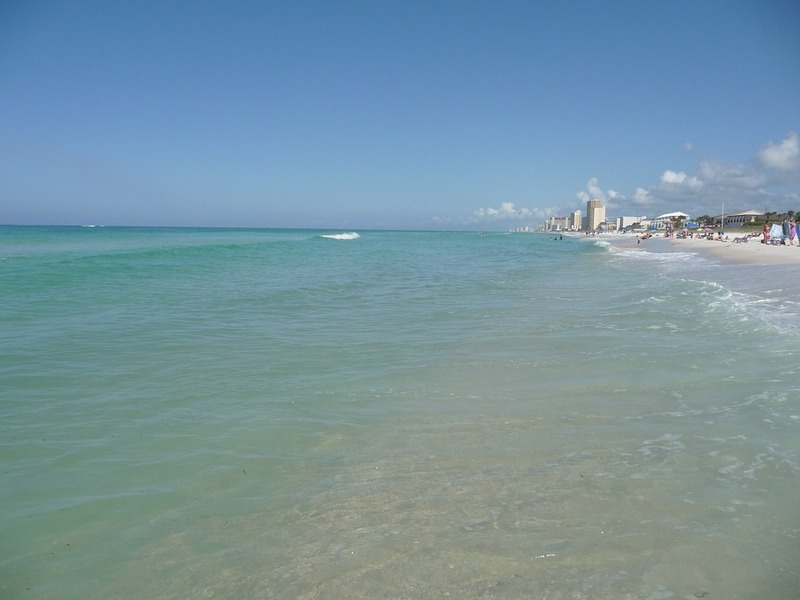 Of course one of the top things to do in Destin is to spend some time at the beach. There are 13 different places in Destin to access the beach. So pack your cooler with some drinks, food, and snacks. Get your towels, some beach chairs, and some beach toys. There are endless things to do at the beach. Play some catch in the water or on the beach with a frisbee or a football. Build a sand castle. Do a little snorkeling. Then take a walk along the white sandy beach and watch the emerald colored water roll in against your feet. If you like to go shopping, you’ll love being in Destin. There are plenty of places to go. Chrystal Beach Plaza has a bunch of shops including a large Barnes & Noble. 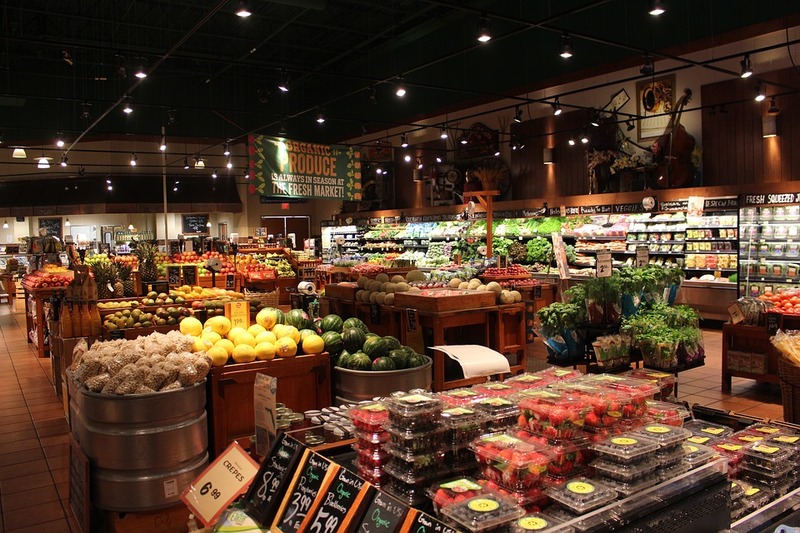 Destin Commons has 95 specialty stores including Belk and Bass Pro. Emerald Coast Centre has an Office Max, Bealls, a Dollar Store and plenty of other stores. At Fudpucker Trading Company you’ll find T-Shirts, other apparel, and some one of a kind items. This is just naming a few. There are a lot more places to shop in Destin. 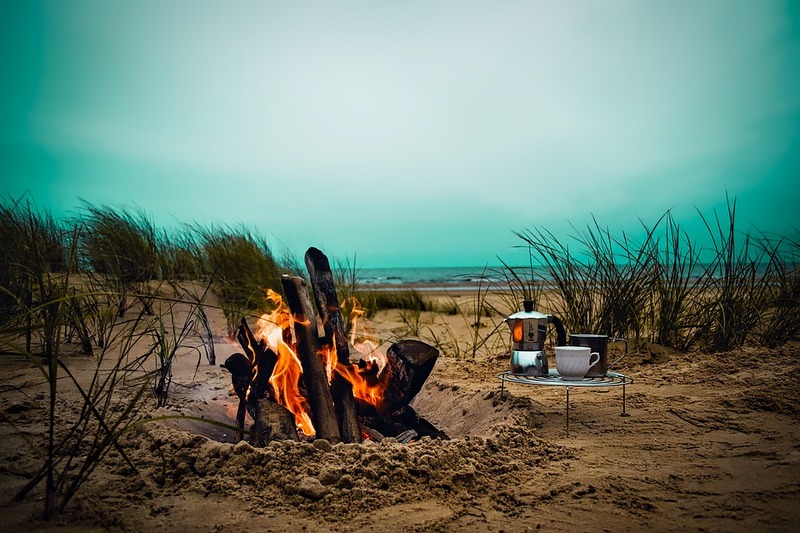 Do you like to tent camp, or RV camp? Either way will work. For RV’s you’ll find plenty of places to pull into. At Camp Gulf you’ll have water, electric, and everything you need. But the best part is, you’re right on the beach. If you like tent camping, Camp Gulf also has some tent sites. 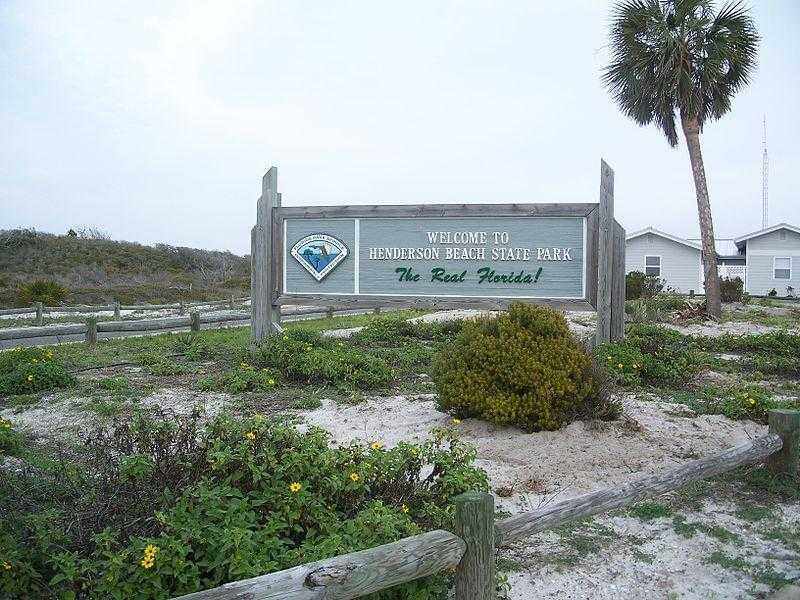 For a bigger selection of tent sites, check out Henderson Beach State Park. They have 60 campsites for tent and RV. All with water, electric, a grill, and picnic table. Who doesn’t like a good trip to the zoo? Check out the Gulf Breeze Zoo. When you first get there, it’ll seem like a small area. But then when you get inside it’ll look so much bigger. They have plenty of animals to enjoy. The attractions include a farm. You can watch a giraffe feeding. Enjoy the aviary area. Don’t miss the safari train ride. Walk on an elevated boardwalk. 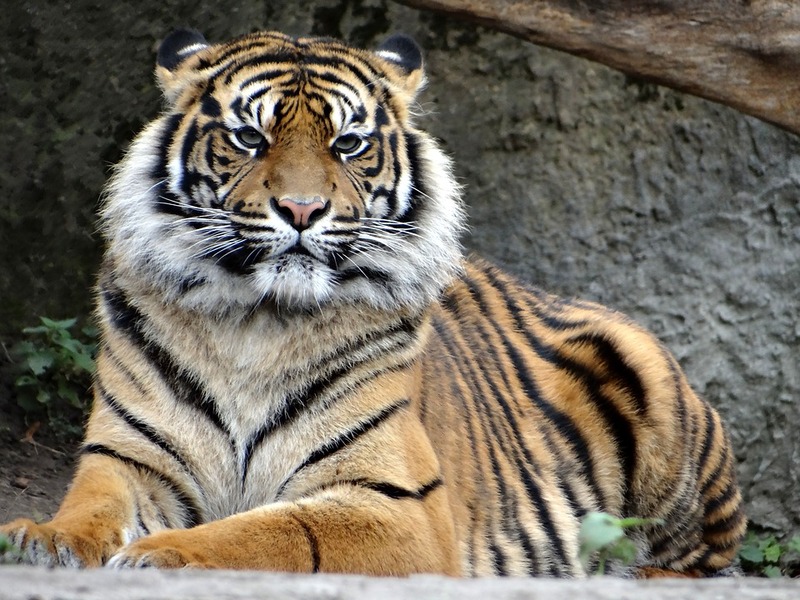 Learn about some of the animals with meet a keeper animal talks. Also hands on animal encounters, and behind the scenes animal tours. You won’t have any problem finding a kayak to rent. There are plenty of places that rent them. Luther’s is a good place to go. They’ll help you get into and out of the water. Each comes with a large dry box to put your small belongings in, like phones, wallets etc. A fun thing to do is to paddle out to Crab Island. You can bring a small cooler with you or buy some food for lunch on the island. Don’t forget to take some good pictures. There are a handful of places you can go in the Destin area to go horseback riding. One of the closest places is the Fort Walton Beach Equestrian Center. Which is only about a 15 to 20 minute drive. Arnett’s Gulfside Trail Rides is in Santa Rosa Beach which is about a 30 minute drive. If you don’t mind driving a little farther, about 2 and a half hours from Destin. You’ll be happy you did. 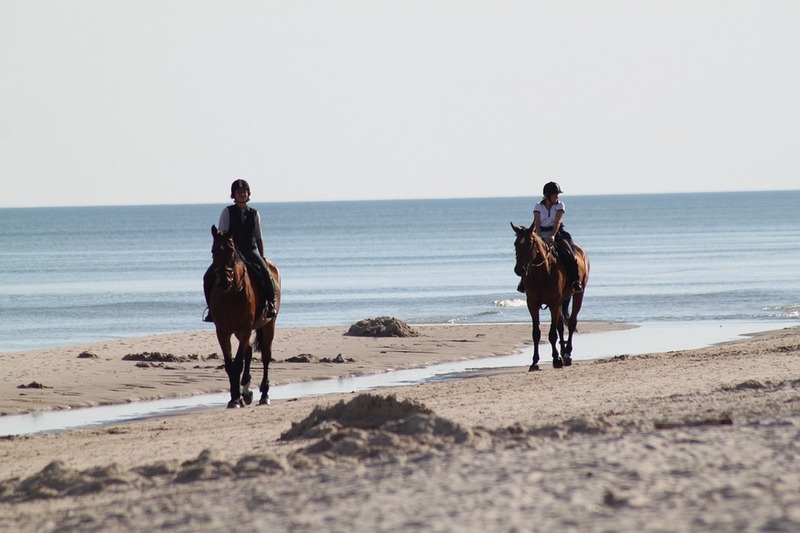 Two Bit Stable in Port Saint Joe will actually take you on a horseback ride on the beach. If you’ve never done it before, the Sandestin’s Zipline at Baytowne Adventure Zone is a good place to start. It’s 40 feet high and goes 300 feet across the lagoon. The only restrictions are to weigh at least 30 pounds and no more than 300 pounds. If you want to be a little more daring, try HarborWalk Adventures. It has a 500 foot span between an 80 foot tower and a 100 foot tower. As an extra bonus, you’ll enjoy some amazing views as you’re souring across. The Gulfarium Marine Adventure Park is something to see. You can see some performances by sea lions and dolphins. The Living Sea exhibit let’s you see sharks, eels, turtles and other animals. You’ll also see penguins, otters, alligators and a touch pool to experience the sea life. 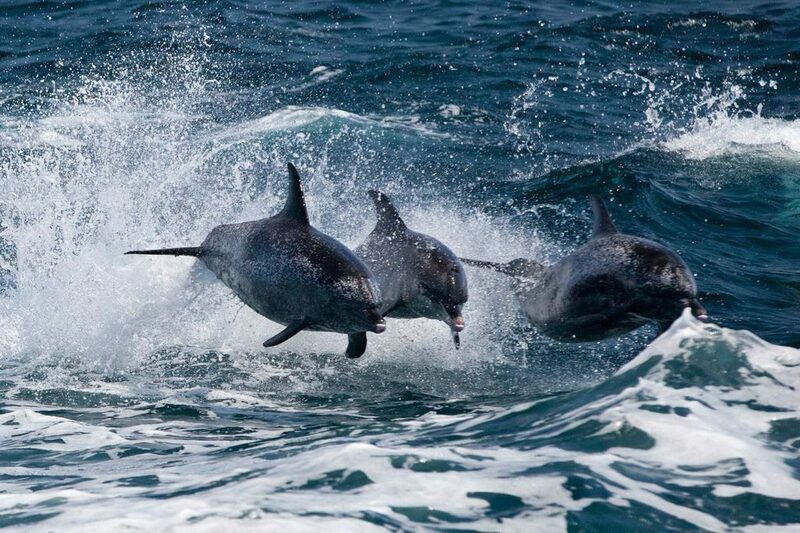 With advance reservation you can meet some dolphins, seals, stingrays and a lot more. The animal displays are both indoor and outdoor. The Gulfarium is open rain or shine. So it could be a fun thing to do on a rainy day. 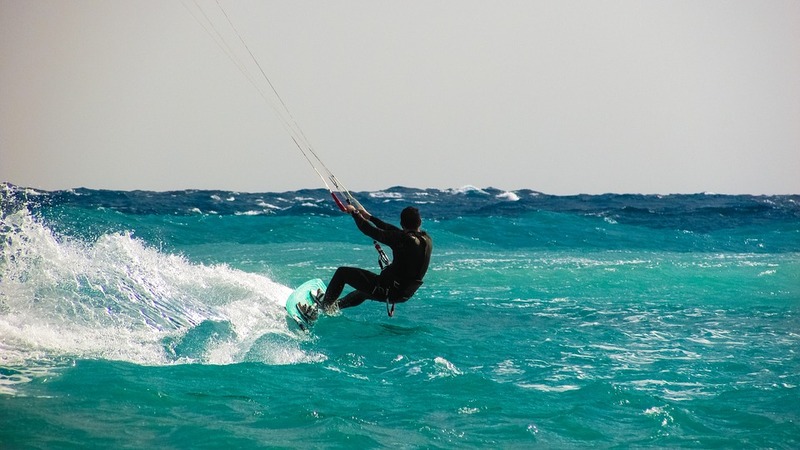 Try something exciting mixed with some spectacular views of the Emerald Coast beaches. This is definitely a good option. 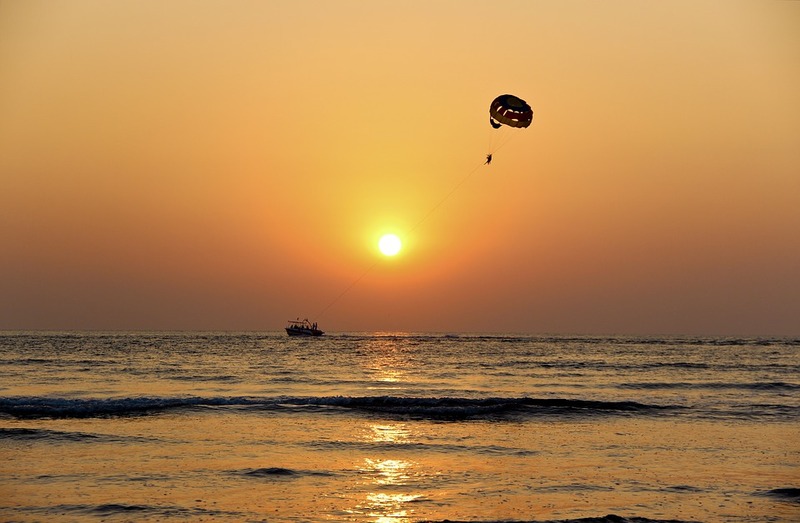 You’ll find plenty of places to go parasailing. Up to 3 people can do this at the same time. Take off from the boat’s flight deck and be prepared to see some amazing views. While your in the air, take a look around. You never know what you’ll see. You might see some dolphins, turtles, or stingrays. Check out how small all the boats look. Then after your flight, you’ll be retrieved back onto the boat’s flight deck. Destin is a great destination for a wedding. 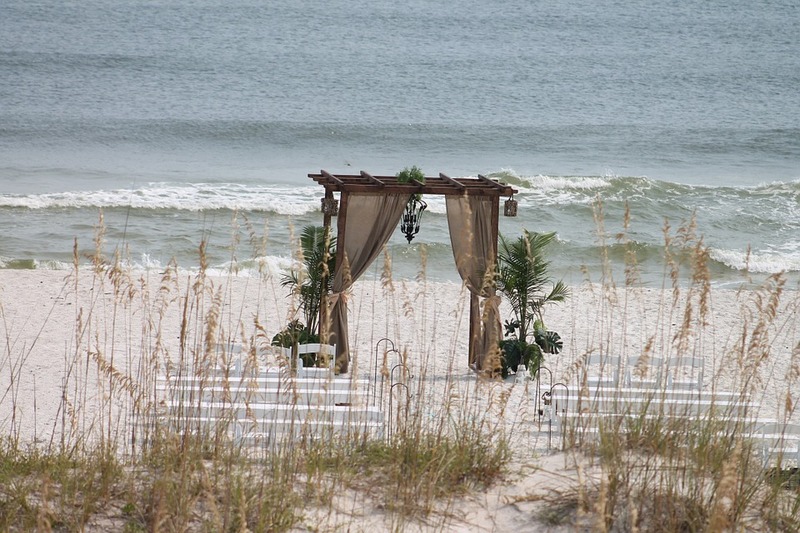 The beautiful Emerald Coast is perfect for your big day. It has white sandy beaches and emerald colored water. Making it amazing for any wedding ceremony and reception. A beach wedding can take place here all year. But if you want some warm weather, late spring, summer and early fall are the best times. A good time of day would be sunset. Giving your wedding a romantic feel. Also helpful for the lighting and the temperature. Your pictures will be fantastic. Who doesn’t enjoy a good day at the water park? 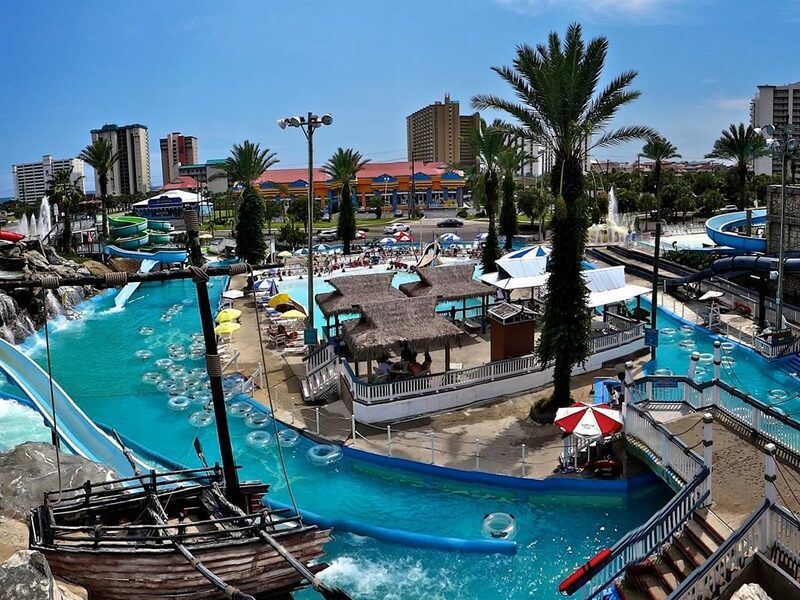 Where you can have some fun sliding, splashing, and soaking up the sun. Go check out Big Kahuna’s Water and Adventure Park. It’s mostly a water park, and has over forty water rides. But it also has a lot of thrill rides, a miniature golf course, and go karts. If you get tired and want to have some lunch or take a break, you can also rent a cabana to gather in and stay shaded. A great way to spend the day. This is something not everybody’s done. Have you ever been? If not, let an instructor at LTD WaterSports show you how. If you have done it before, but didn’t quite get the hang of it like you wanted. They can show you some tips to help you improve. Imagine skimming across the water and then catching some air going upwind. What a thrill. It will take a little practice. Even if you’re not a pro at it the first time, Keep trying. You’ll have a blast doing it. 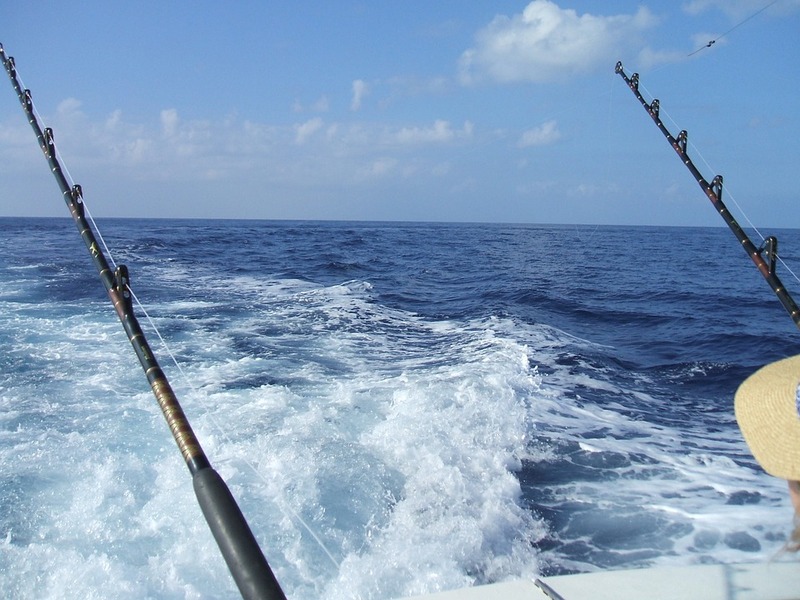 You’ll find plenty of good fishing charters in Destin. Just take your pick. Gulf Angler Fishing Charters is a good one. They’re open year round. So this is a fun thing to do no matter what time of year it is. Whether you’re experienced or not, they’ll assist you and help you find the best spots. You’ll catch all different kinds of fish. So get ready to finish with a cooler full of fish. You might even see some dolphins and sea turtles. You wont be disappointed. What better way to see the beautiful Emerald Coast than at a birds eye view. 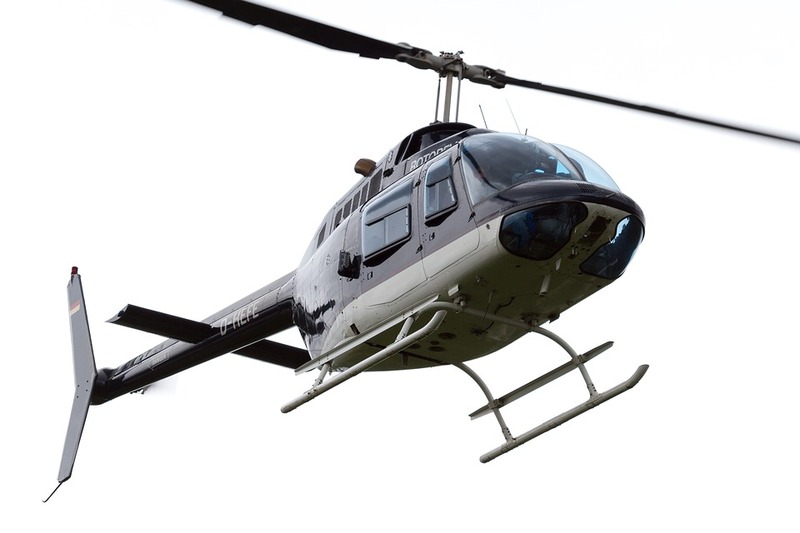 Enjoy an amazing helicopter tour. It’s fun to stroll along the beach, but it’s breathtaking from the air. Timberview Choppers has 5 different flight tours to choose from. The 10 mile intro flight of the Destin Harbor. The 15 mile beach run along the Emerald Waters. The 20 mile Jaws run on the beach past Ft. Walton. 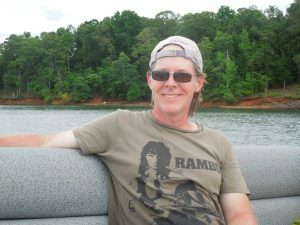 The 35 mile Destin Tour of Fort Walton Beach to Watercolor and back to Sandestin and the 40 to 45 mile Emerald Coast Tour. This is a way to see Destin like you’ve never seen it before. 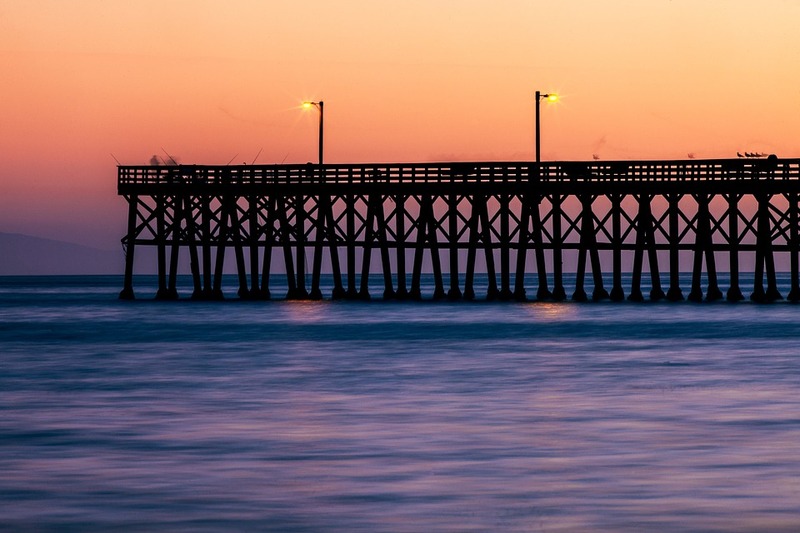 If you don’t feel like heading offshore to go fishing, then try fishing on one of the piers. There are 3 piers in Destin. Clement Taylor Park Fishing Pier is on the west side and is L shaped. It goes out 100 feet from shore and runs 50 feet parallel to the beach. The park has restrooms, picnic tables, a beach, volleyball and a playground. Mattie Kelly Park is on the north side along Joe’s Bayou with a boardwalk and goes out 410 feet. Main Street Park is on the other side of the bayou with a picnic area and a pier. The Track in Destin has a variety of tracks for different ages. Wild Woody is a 3 and a half story wooden track that you race up and then circle back down. The Family Track is great for the whole family. It’s a curvy figure 8 track with an overpass. The Slick Track is a short track with a surface designed to make you slip and slide. 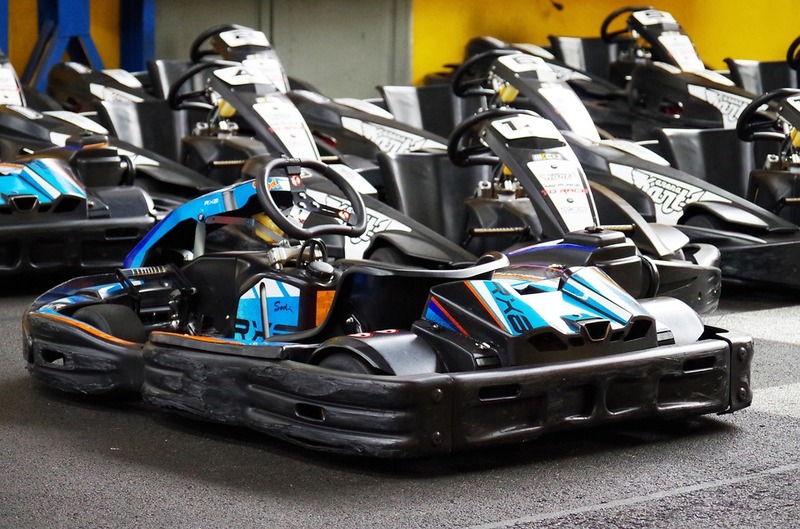 Rookie Karts are for younger racers sizes 4’2″ to 4’10” and is on a smaller circular track. Kiddie Karts are for the youngest racers. For sizes 3’6″ to 4’2″ on a small circular track. If you’re looking for some good seafood, then Destin is definitely the right place. There are at least 57 seafood places to choose from. Enjoy a nice seafood dinner on the patio overlooking the beach at the Beach Walk at Henderson Park Inn. 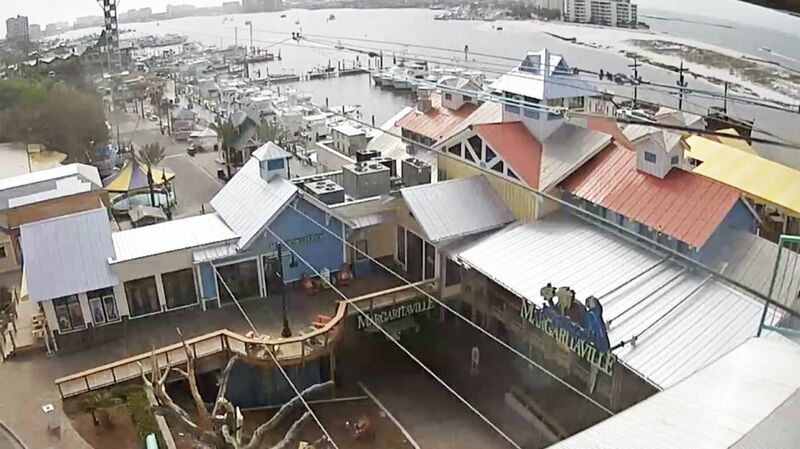 You can look at all the boats in the Marina as your eating seafood at The Louisiana Lagniappe. 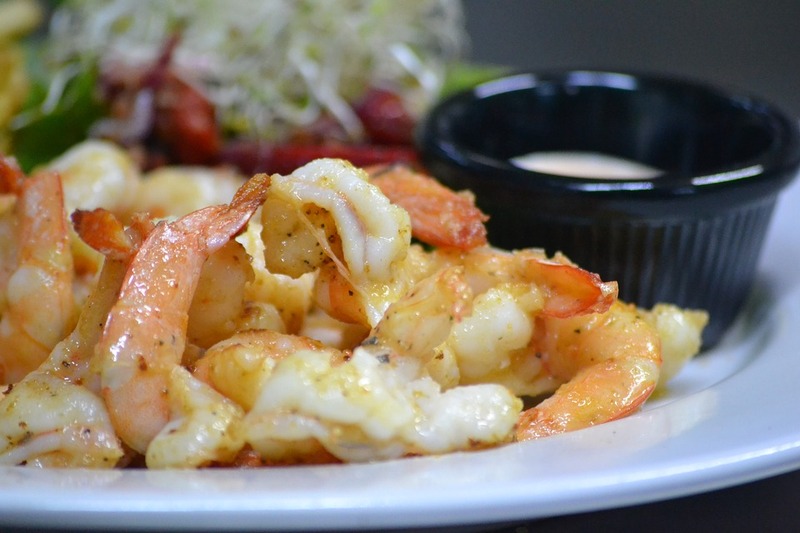 You’ll find a great selection of seafood at Brotula’s Seafood House and Steamer. It also has a nice view overlooking the Marina. What’s your favorite seafood? Spend the day at Henderson Beach State Park. Enjoy the white sand and the emerald green waters. There are boardwalks that give you access to the beach. You’ll also find 6 different pavilions for having picnics and grilling. There’s a playground for the kids and a nature trail for everybody. If you want to stay longer than a day, you can even camp. There are 60 campsites all with water and electric hookups. There’s also an air conditioned and heated bathhouse. While your there, be sure to watch the beautiful sunset. The marina is a great place to get everything you need for a day on the water. But it’s also a fun place to take a stroll though and look at all the cool boats. 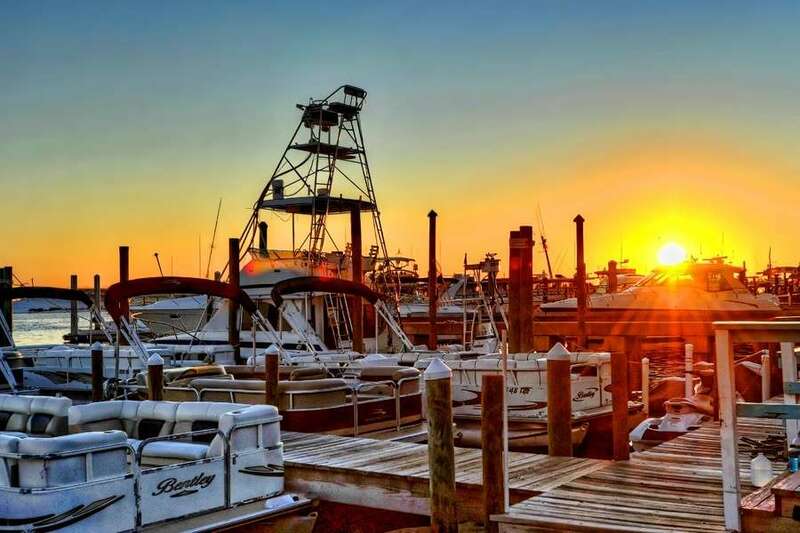 Check out HarborWalk Marina located on the Destin Harbor. Legendary Marina is another one which is located next to the Mid Bay Bridge. It accommodates boats up to 55 feet long. At the Sandestin Marina you might even see some yachts as big as 140 feet long. It’s kind of like going to a boat show, only you get to see them in the water. 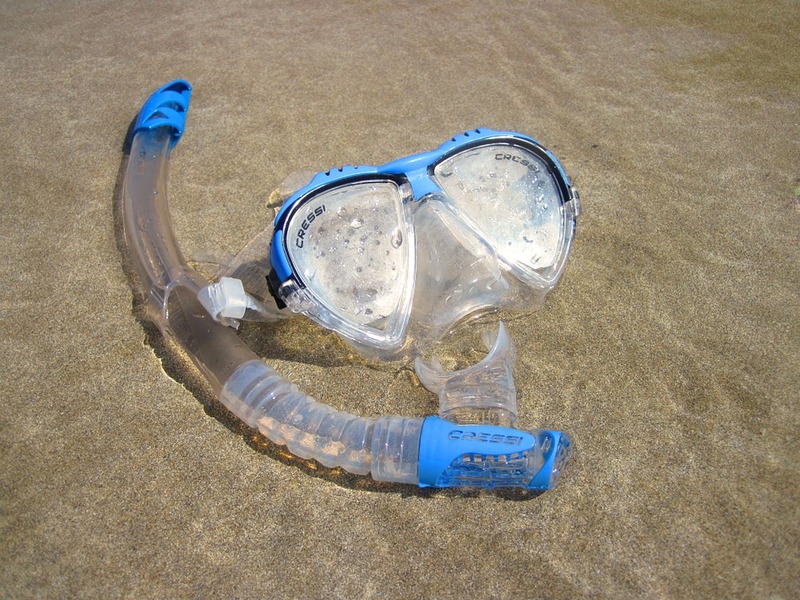 It’s always fun to walk into the water from the beach with your snorkel and goggles to see what you can find. But if you want to see a lot more, try going on a snorkel tour. 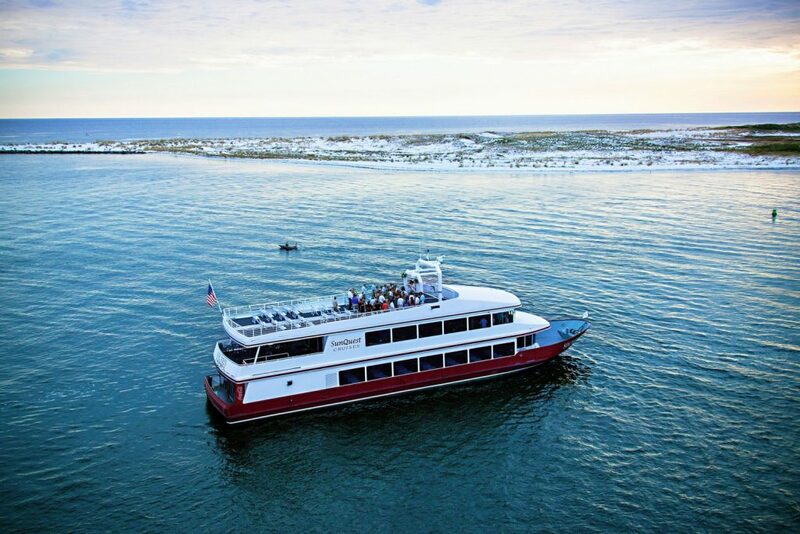 The Destin Snorkeling Excursion Aboard Harbor Lady is a good place to start. They’ll take you to some great spots and make sure that you have a good time. You might see some dolphins. Maybe even find a school of fish that you can feed. You shouldn’t be disappointed. Try diving the beautiful waters of the Emerald Coast. Destin has some great spots to go scuba diving. Scuba Tech can help you find them. Like the one just a few miles off the Destin East Pass. You’ll see plenty of corals, various sponges and a lot of tropical fish. 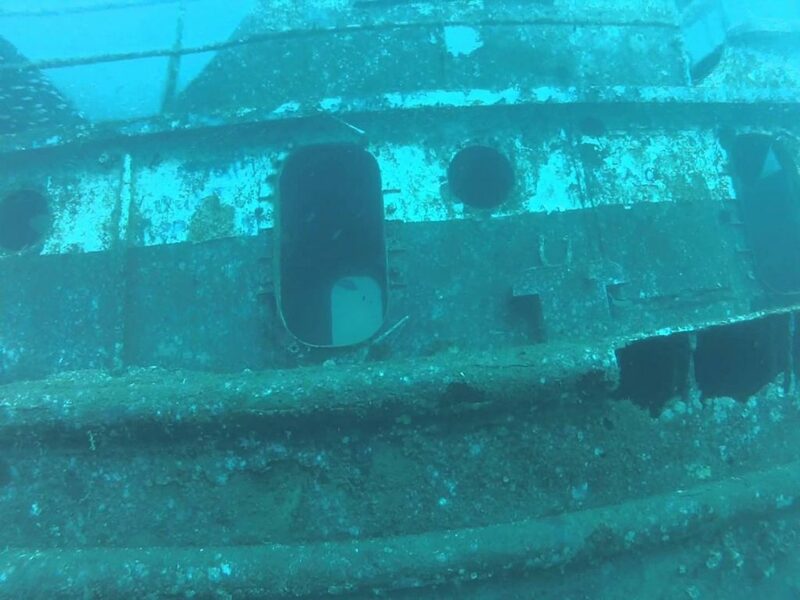 Do you like wreck diving? Destin has sunken ships, barges, tugboats and even the old Destin Bridge. 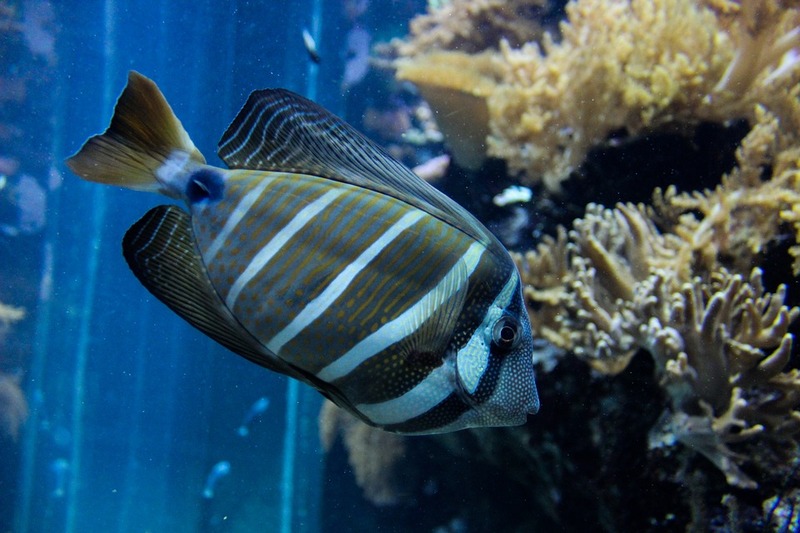 You’ll see different types of fish on the reefs and around the wrecks. The most common ones are grouper, flounder, amberjack, cobia and snapper. 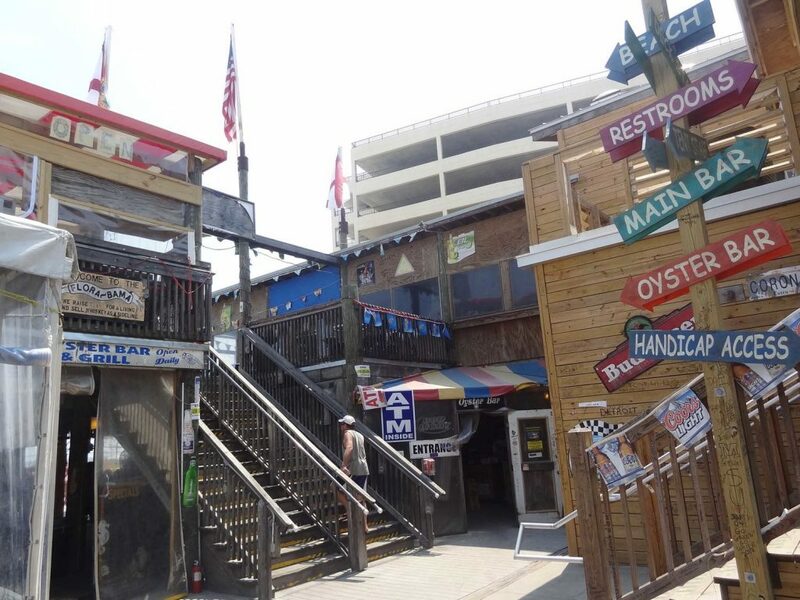 The Destin Harbor Boardwalk is the place to go. You can take a nice stroll along the harbor walk area. You can stop and watch the fishing boats that come in. You’ll find plenty of shops and restaurants to enjoy. If you don’t want to spend the money to eat out, you can pack your own lunch and find a nice place to sit down and eat. Then if you want to find a place to get a drink, you can do that too. You wont lack for anything fun to see or do. Another way to enjoy the white sandy beaches and emerald green waters is to stop into a beach bar. Destin has some great choices for you. The Back Porch is a cool place to go. You can enjoy some good seafood and a couple of drinks. It sits right on the beach, so the views are great. Why not try the Boathouse Oyster Bar. Not only do they have drinks and seafood, but they also have live music. There’s also Miller’s Ale House. They have all the tasty bar food and a good selection of tap beers. Looking for a good way to top the day off? Try a dinner cruise. 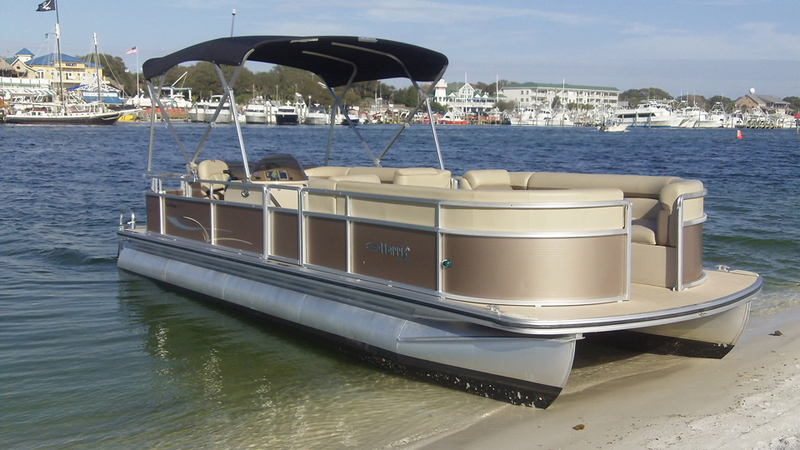 In Miramar Beach you’ll find Solaris by Sunquest Cruises. They offer a smooth ride, good food, plenty of drinks and live entertainment. AJ’s Water Adventures is another good one. Enjoy a good meal out on the water and watch the sunset. They also have live music and have free beer and wine. Captain Rex’s Sailing Adventures is a little different. Instead of a dinner on the water, you have cheese and wine. Sound like fun? This is definitely something you don’t want to miss. Take a dolphin sunset tour. The guides know where to go to see the dolphins. But by taking the sunset cruise, you’ll probably see even more dolphins. Because they come out more in the evening. What makes it even better is that you can also watch the sunset. The Dolphin Watch and Destin History Cruise has a glass bottom boat. The SeaQuest Dolphin Sightseeing Tour offers complimentary drinks. There’s also Xtreme H2o Destin Crab Island Waverunner Dolphin Tour. They let you take the tour while riding on a jet ski. There are a couple of ways to go looking for shells. The first way is always fun. That is to wait until low tide and walk along the shoreline to see what you can spot. Bring your sand rake, a net, something to dig with and something to put all your treasures in. It’s also a great way to watch the sunset. 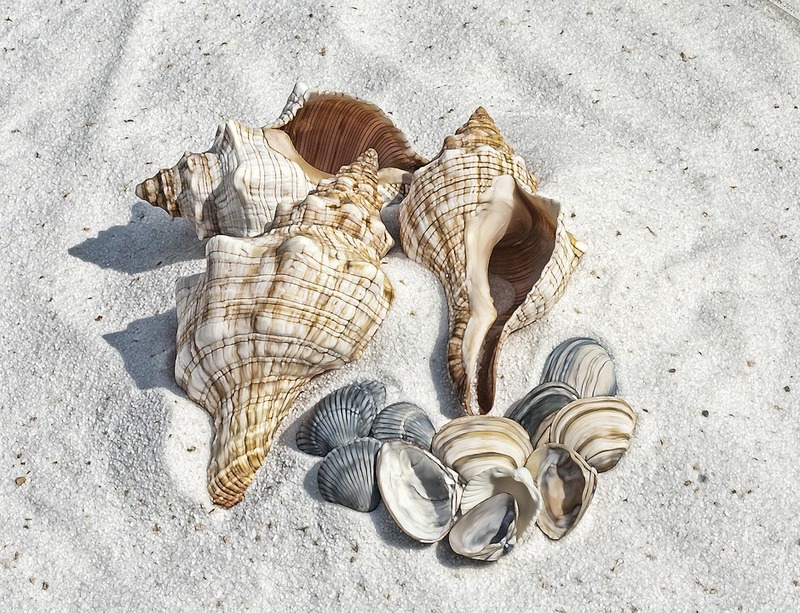 Another way is to take a shelling tour with Destin Snorkel. They’ll take you to some shallow water areas where you can look for shells and also marine life. 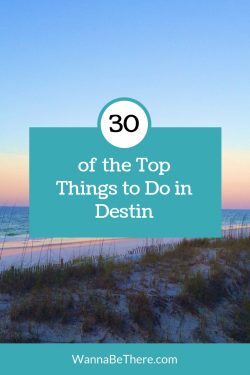 These are some of the top things to do in Destin. There’s a lot more to do and see. What’s your favorite thing to do?